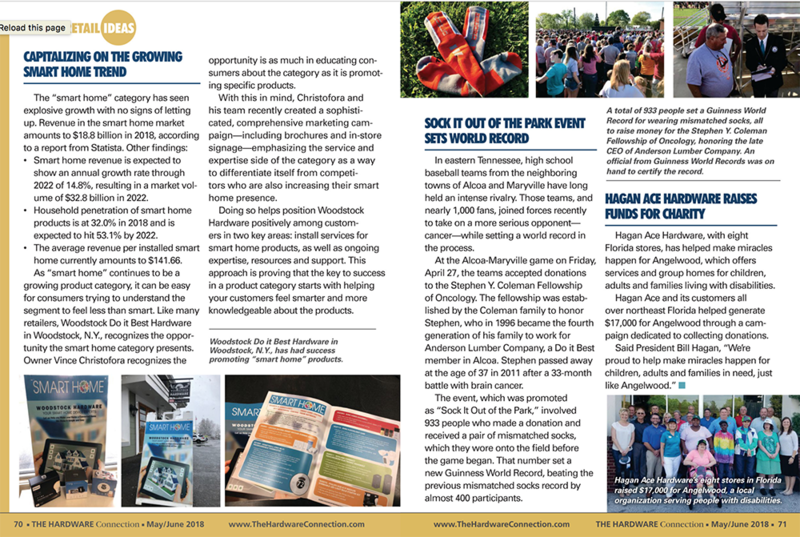 The following article appeared in The Hardware Connection magazine. 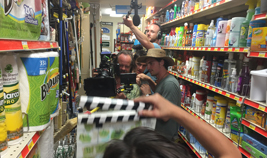 A scene from a new movie, STRAY BULLETS, recently “shot” in Woodstock Hardware cleaning aisle. 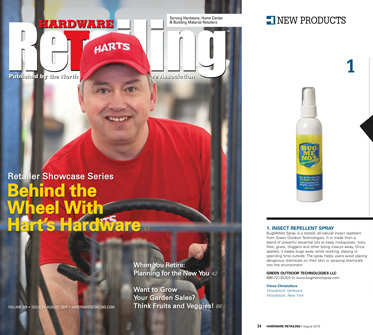 See BugMeNot Spray Featured as a New Product in the August 2015 issue of Hardware Retailing. 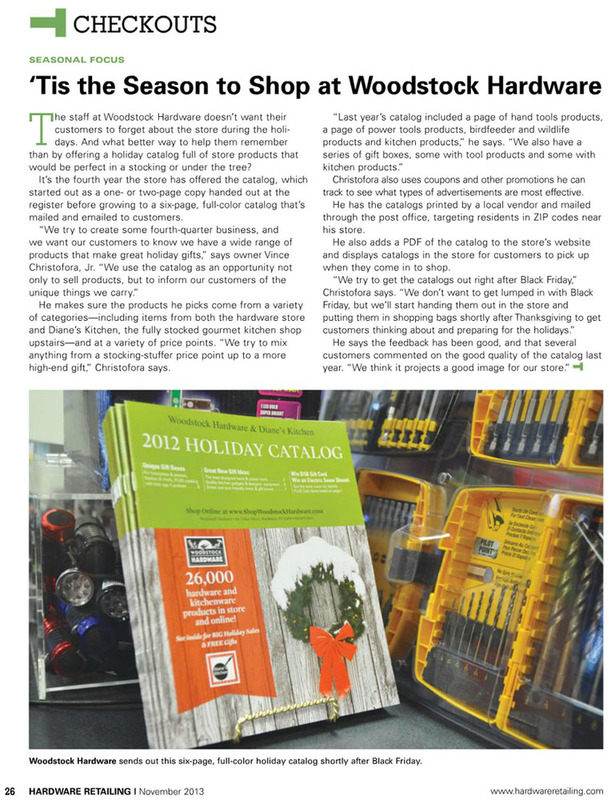 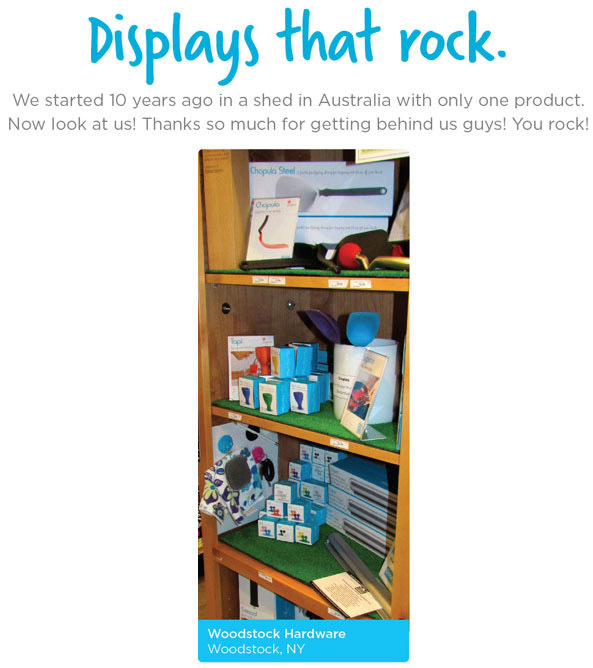 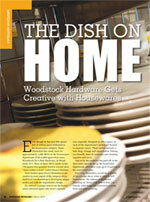 The following article appeared in Hardware Retailing magazine.